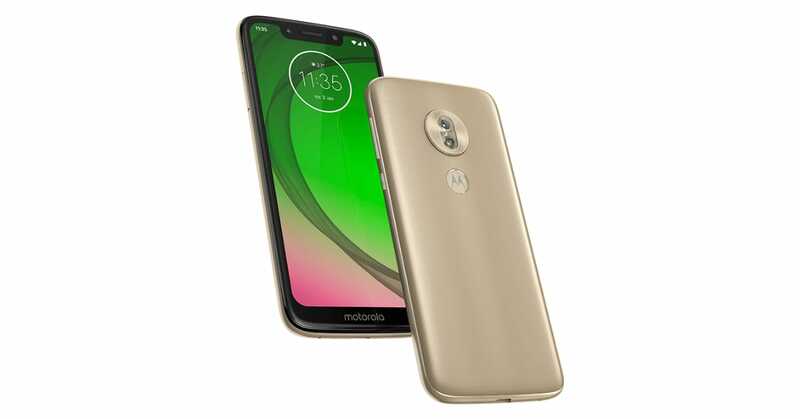 Today, Motorola has finally unveiled its all-new Moto G7 series at the event in Brazil. 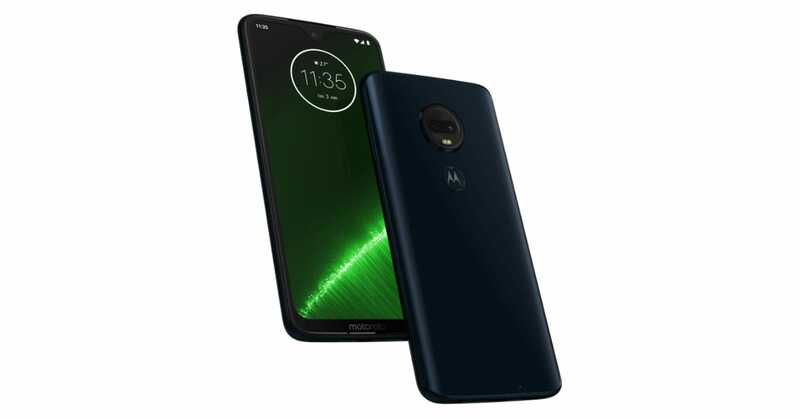 The 2019’s Moto G7 lineup includes four smartphones – Moto G7, Moto G7 Plus, Moto G7 Play, and Moto G7 Power. The company will not bring the Moto G7 Plus model to the US. This G7 series will launch in India soon. 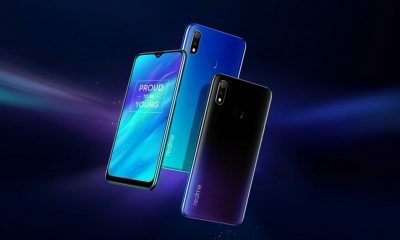 These devices will compete with Poco F1, Xiaomi’s upcoming Redmi Note 7, Realme 2 Pro and other handsets falling under the same price category. 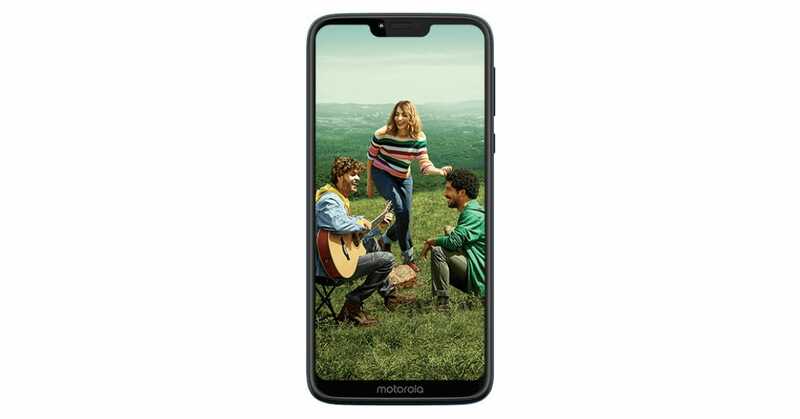 The entire Moto G7 family comes with the latest Android Pie operating system, fingerprint sensor, TurboPower Charging, USB type-C port, headphone jack, and 4G VoLTE connectivity. Sadly, this time also none of these has NFC. Short description of each phone is given below. Let’s have a look at their specs, features, and pricing. The Moto G7 Plus is the top model of this lineup, with a 6.2-inch FHD+ display, Qualcomm Snapdragon 636 processor, 4GB RAM, 64GB storage, and Android Pie OS. There’s a tiny notch on its display. The G7 Plus has 16MP + 5MP dual rear cameras with optical image stabilization (OIS) and LED flash. For selfies, it packs a 12MP camera on the front. The phone is water resistant with an IP54 rating. It has a 3000mAh battery with TurboCharging (27W). 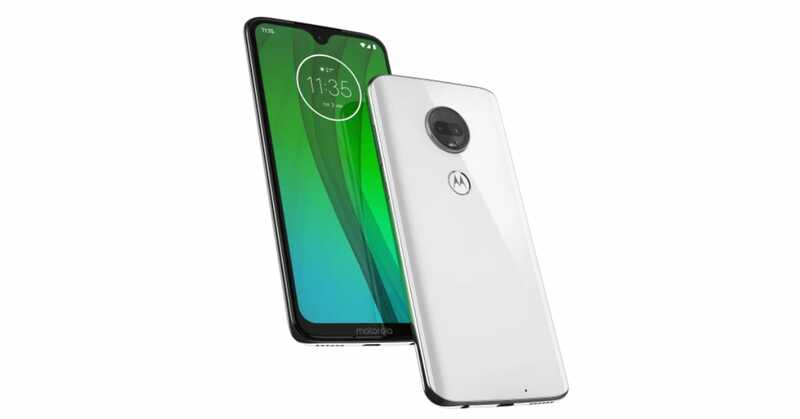 The $299 Moto G7 (successor to Moto G6) comes with a 6.24-inch Full-HD+ display with a resolution of 1080×2270 pixels. 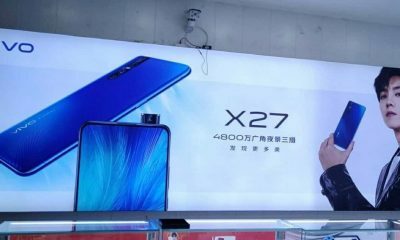 Under the hood, the device is powered by a Qualcomm Snapdragon 632 SoC paired with 4GB of RAM and 64GB of internal storage. On the rear, it sports a dual camera setup of a 12MP primary sensor with f/1.8 aperture and a 5MP secondary sensor with f/2.2 aperture. On the front, an 8MP camera with an f/2.2 aperture on the notch for selfies and video calling. The dual-SIM phone has a 3000mAh battery. It also has P2i nano coating which makes it water repelling. The Moto G7 Power’s best feature is its humongous 5000mAh battery. The handset packs a 6.2-inch HD+ display with a resolution of 720×1520 pixels. 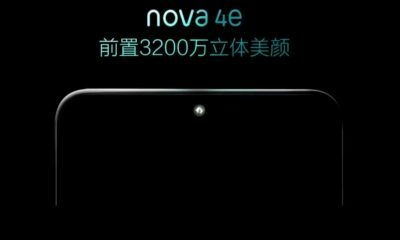 It has the same Qualcomm Snapdragon 632 octa-core SoC. There’s 3GB of RAM and 32GB of inbuilt storage. For photography, G7 Power has a 12MP rear-facing camera and an 8MP front-facing camera. The Moto G7 Play is the cheapest model in this lineup. It is priced at $199. 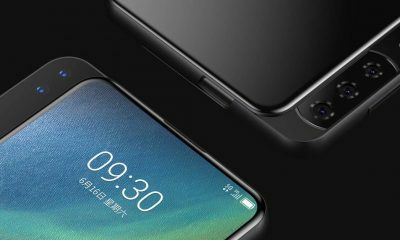 The phone comes with a 5.7-inch display with a large notch. It is powered by a Qualcomm Snapdragon 632 octa-core processor. There’s 2GB of RAM and 32GB of internal storage. 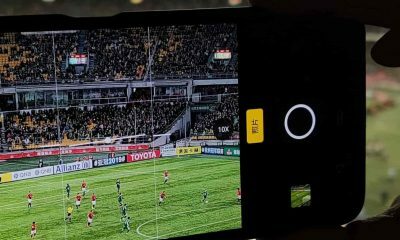 In terms of camera, the G7 Play has a 13MP rear-facing camera with f/2.0 aperture, 1.12µm pixel & LED flash. On the front, it has an 8MP camera with f/2.2 aperture. The handset runs on the Android 9 Pie. It comes with a 3000mAh battery which supports 10W charging. 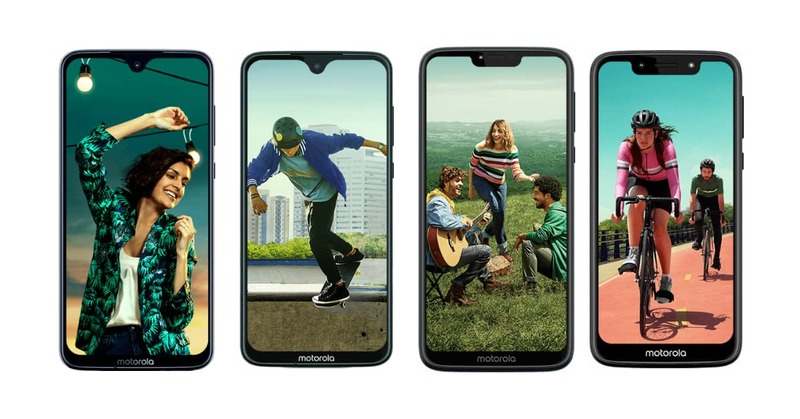 Comment below to share your thoughts about these new Motorola smartphones.